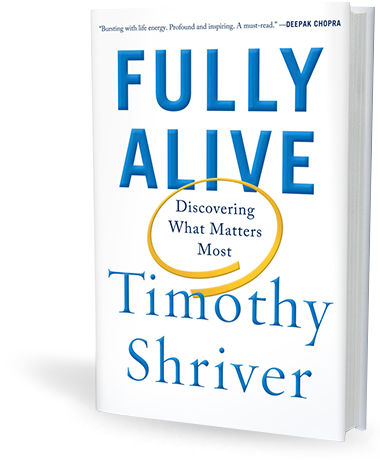 Recently released excerpts from Fully Alive, ranging from Tim's views on religion to stories about his aunt, Rosemary Kennedy, provide an intimate portrait. 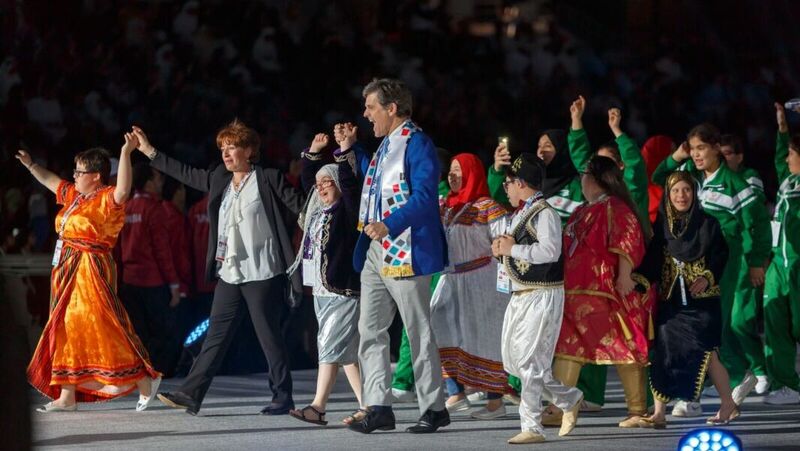 ESPN and Special Olympics have teamed up on a year-long storytelling initiative telling the stories of game changers and game changing moments toward inclusion. 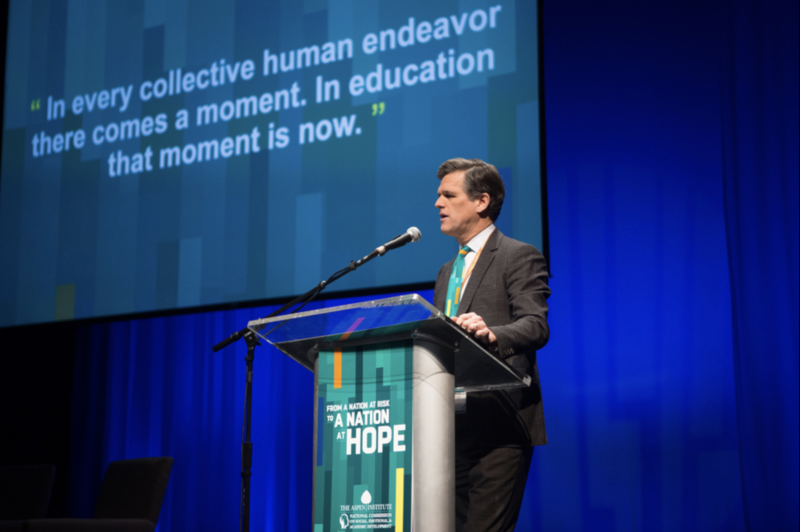 Timothy Shriver discovers a radically different, inspiring way of life. 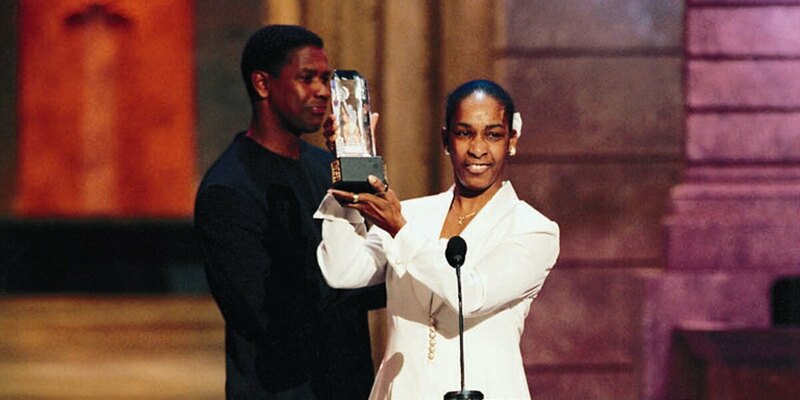 Sincere, profound and deeply satisfying. 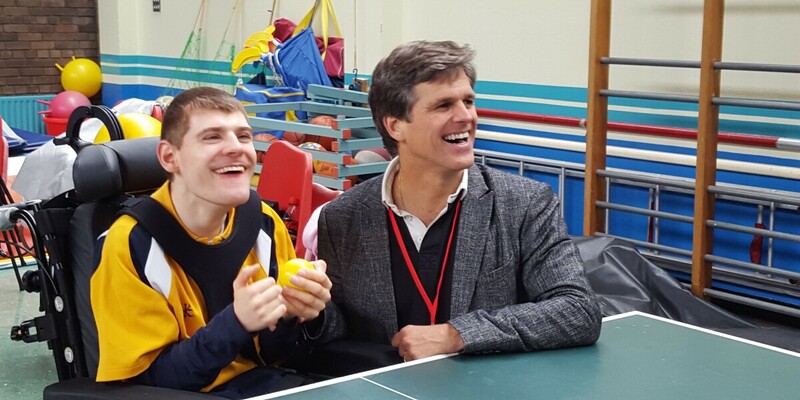 Timothy Shriver has written a lovely, honest, and inspiring book that draws on his own wisdom, life experiences, and pioneering work as a champion of the intellectually disabled to offer important lessons for all of us.